……and not the subject of polite conversation! They come in a variety of forms, none of them pleasant. As a former sufferer of systemic candida, I can tell you it’s not fun. Tired beyond measure, unable to think clearly, all sorts of bloating and digestive upset, aches and pains, skin issues, sleep issues and the inability to feel enthusiastic about anything. In fact, it took me years to finally figure it all out. 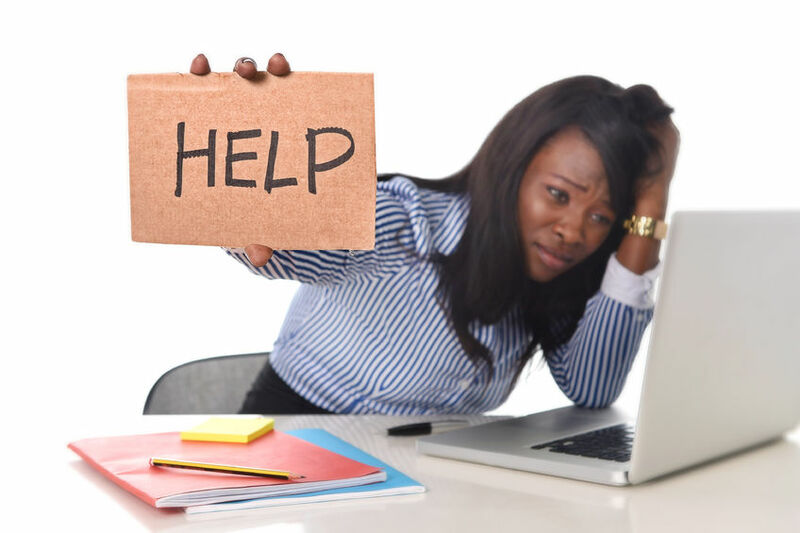 In that time I changed my career and researched and researched for better answers than I’d originally been given as to how to sort the problem out and stop the occasional relapses. 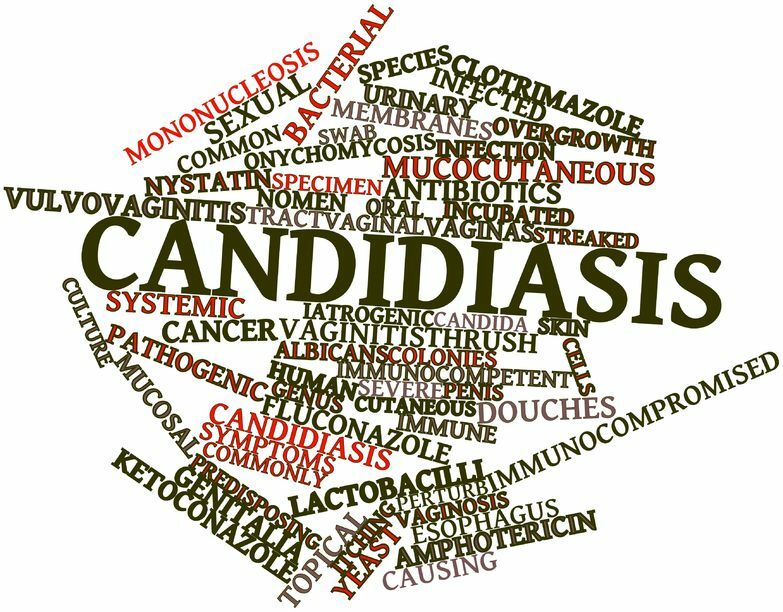 It originally took me nearly a year to get rid of my candida infestation – with what I know now I could do it in less than 2 months – easy! And by being aware of the underlying causes, I ensure that fungal infections of any type are a thing of the past for me – no candida, no thrush, no athletes foot. Having done the hard work, the research, finding out what works and what doesn’t, let me share all this with you so you can reap the benefit of my experience – after all, why re-invent the wheel when someone else has already done the hard work? Yeast Free Forever is a tried and tested programme – not just on myself, but with the many clients I’ve had – and it will give you all you need to about causes, and how to treat yeast and fungal infections. That’s important. Because until I understood that I had to change the underlying issues that led to the candida overgrowth in the first place, and not go back to bad habits every time I thought the problem was fixed, I kept having relapses. And I’ve put it all down in one place for you, so you can save yourself from the unfortunate merry-go-round I found myself on! The Magic Roundabout it was not! More like the Nightmare Roundabout……. Diets, supplements, causes, cleansing – it’s all here – just follow the instructions, make the changes and you’ll be free of yeast infections – FOREVER! Buy Yeast Free Forever for just £29.95 Now! Have you been been suffering on and of for years….buying creams, seeing the doctors but somehow always end up back where you started? Time to try a different approach – one that works…not just short term, but long term! Get relief within as little as 12 hours!!! 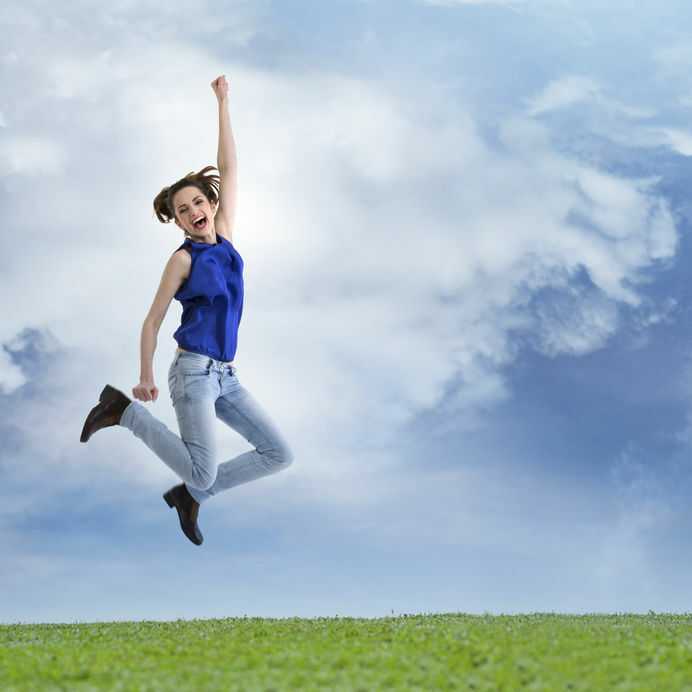 Rediscover a happier, healthier you! This is everything I wish I’d known when I first started out on this journey. Instead I followed the advice I was given, not knowing there was a much, much better way to deal with things. So here it all is, simply and clearly laid out for you. There’s even a free Resources Guide so you won’t have problems tracking anything down. I’ve made it as easy for you as I know how. Every aspect of this programme has been tried and tested, not just by me, but all my clients. Just follow the steps and you too can be Yeast Free….Forever! Don’t do it the hard way……. Buy now and start to get your life back. No more bloating and discomfort! No more unsightly finger or toe nails! Available for immediate download you can get started now! Why waste another minute. Make the first step back to full health and vitality now. Enough of the misery – improve your quality of life. And let me help you beat your problems once and for all! 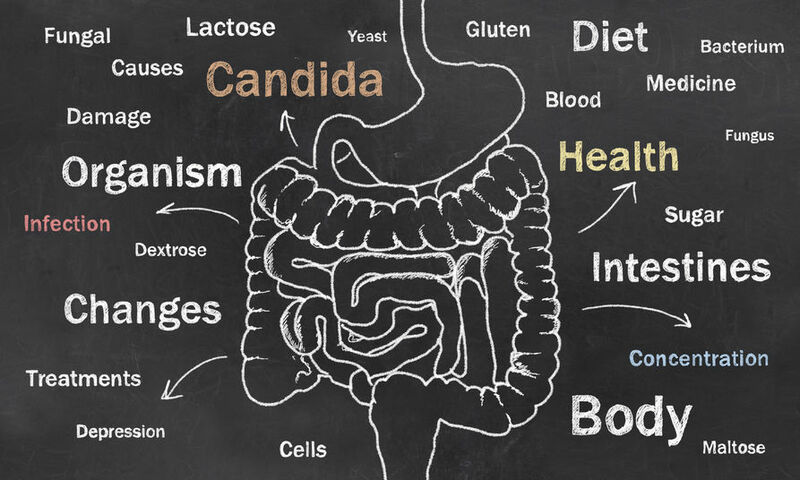 Clearing candida from my body changed so much in my life – for the better! And because I want the same thing for you I’m going to give you BONUSES to help you on your way! Healthy Eating recipes that your body will love…..and yeast infections will hate! Avoiding Pesticide Residues – these toxic chemicals set up the right kind of environment for yeast infections to thrive. Learn how to avoid the worst. The Importance of Body pH – information that will benefit you for life! Detox or Die! – why detoxing is to important! All these are free along with Yeast Free Forever!.….so why wait? Start back on the road to a brighter, happier, healthier you…NOW! Buy Yeast Free Forever Now! Buy Now for just £29.95!